YOUNGTOWN, OH (KTRK) -- The mother of an autistic boy says her son was sexually assaulted this week at a summer day camp. 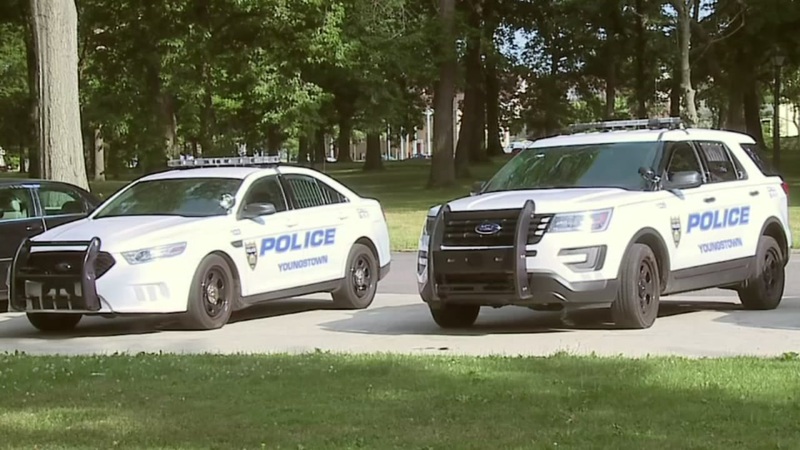 The family, who has not been identified, told police in Youngstown Ohio the boy was at a camp run by the city's parks department when another child took him into a bathroom and assaulted him, WKBN reports. Chief Robin Lees of the Youngtown Police Department says an investigation in ongoing, but the mother has expressed concern over her son's special need. "We're using all the resources available to us to overcome those hurdles and we hope that we can get all the information we need," Lees says. The child's mother says he told her about the assault and took him to the hospital. Parks officials have not commented on the case.